Perth’s idyllic island playground, Rottnest Island is just a short ferry ride from the mainland and a world away from city life. For such a tiny island, this car-free and carefree Class A reserve packs a lot of pleasure into a day. 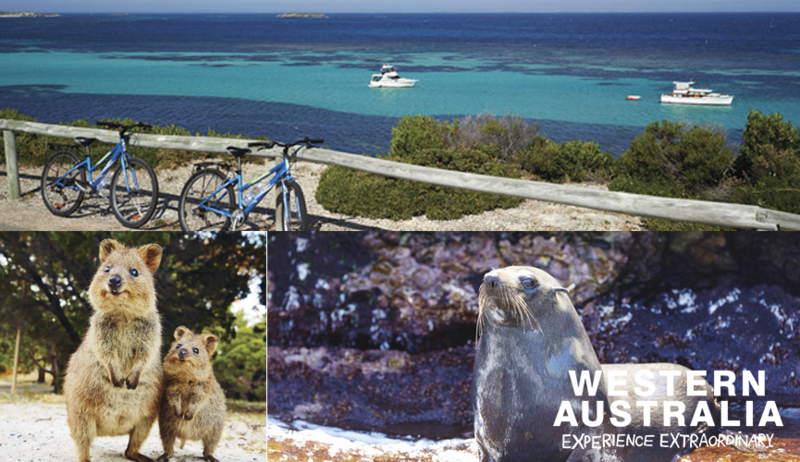 We’ve got the perfect suggested itinerary for your visit to Rottnest Island, so make sure to build this destination into your Perth APAC Spartan race weekend!